How Is Dasani Water Purified? What Ingredients Are in Detergent? Water softeners and reverse osmosis units address different kinds of water problems. 1 How Is Dasani Water Purified? 3 What Ingredients Are in Detergent? If your tap water needs improvement, you may want to look into two systems for water treatment: water softening and reverse osmosis. A water softener removes certain minerals from water that affect taste and, over a long period, clog up pipes. A reverse osmosis filtration system removes a wide variety of chemicals and organisms from water, purifying it. These two treatment methods are meant for different circumstances, so it pays to learn how each one works. In a reverse osmosis system, a membrane separates pure water and unfiltered water. 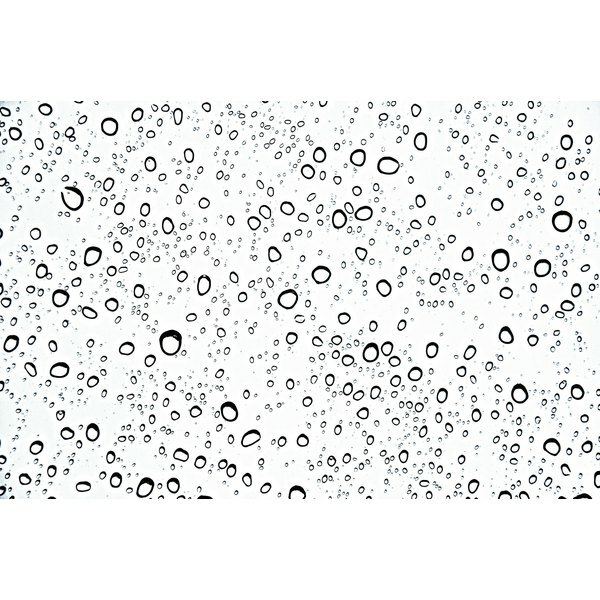 Normally, osmotic pressure moves water molecules to the unfiltered side, to equalize the concentrations on both sides. Reverse osmosis puts extra pressure on the unfiltered side, forcing water to migrate to the pure side. A water softener removes minerals from “hard” water by what chemists call ion exchange. Inside the softener unit, the water passes over salt-covered material. The material strongly attracts minerals. As it absorbs the minerals, it releases sodium from the salt. 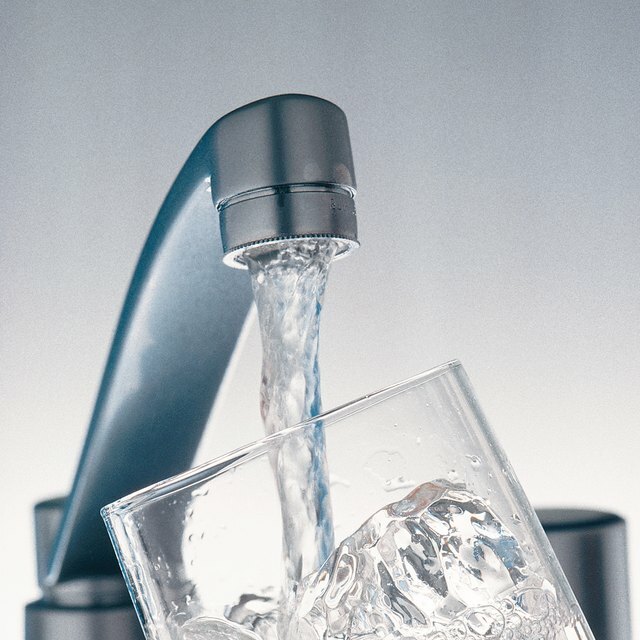 Reverse osmosis removes many contaminants from water, including dissolved solids, lead, nitrate, sodium and sulfate. According to consumer information from the U.S. Environmental Protection Agency, reverse osmosis removes disease-causing organisms and most chemical contaminants. According to North Dakota State University, it can be used in conjunction with other filtering stages, such as activated carbon, to reduce the level of pesticides, dioxins and volatile organic compounds. A water softener efficiently removes magnesium and calcium from water. It will also reduce the levels of iron and manganese. It has little effect on other contaminants, so a water softener is best used in conjunction with another filtration system, or to remove the minerals from an otherwise clean municipal water supply. The water coming from a softener will contain sodium instead of magnesium and calcium. The “hardness” of water is measured in grains per gallon of dissolved minerals. North Dakota State University reports that a softener adds 8 parts per million of sodium to the water for every grain of minerals removed. According to the Lenntech Water Treatment web site, this ends up being about 3 percent of the total sodium a person normally consumes. If you have problems with sodium in your diet, consult your doctor before installing a water softener. A reverse osmosis system delivers purified water. No filtration system is perfect, so the remaining traces of contaminants in the water will be related to those present before treatment. A water softener’s salt needs periodic replacement. Depending on the model, you may have to perform occasional recharging of the salt solution. This involves opening and turning valves on the unit, flushing accumulated minerals out of the system. A reverse osmosis unit will need replacement of its membrane. In addition, it may have pre- and post-filters in the system to remove sediments and other undesirable contaminants. These filters will need to be replaced depending how much water flows through the unit. Both purification systems rely on water pressure to work, and neither has any significant need for electricity. According to the EPA, a reverse osmosis system uses about three times as much water during processing as it provides. Water used for processing is unpurified and simply goes into the sewer. For reasons of efficiency, some households will use reverse osmosis purified water only for drinking-water lines in the house. To provide all the water needs of a household takes a larger system, which costs more money. What Is the Difference Between Acuvue 2 & Acuvue Oasys?